DO YOU KNOW WHERE YOUR FACILITIES KEYS ARE? 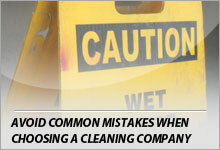 Avoid Common Mistakes when choosing a cleaning company. 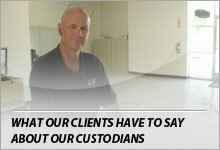 EMERGENCY CLEANUPS At no additional cost we respond quickly for small, emergency cleanups. 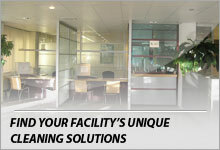 QUALITY JANITORIAL SERVICE We conduct regular site inspections of all of our facilities. Inspections are tailored to your facility for immediate response and retraining where applicable allowing us to identify and solve problems quickly. QCS Building Services, Inc. has been saving our clients money by providing great cleaning services at a low price, for two decades. 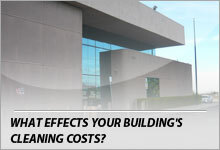 We presently maintain over 1,000,000 sq ft of facilities in over 75 buildings, providing day cleaners, floor crews, and team cleaning crews for all building sizes. We use 21st century cleaning methods and equipment to increase our production rates, while maintaining a high level of cleanliness. We belong to a POE payroll group allowing our payroll rates to stay low. We buy over $10,000 of paper supplies and chemicals, which allows us to pass bulk sales prices along to all of our customers.